I was just playing the GB version yesterday and thinking they should remake it. 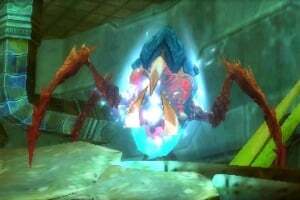 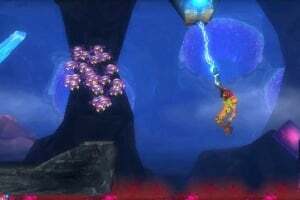 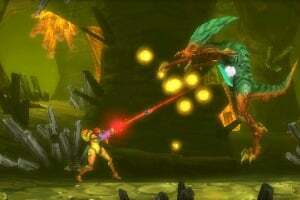 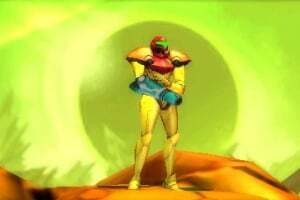 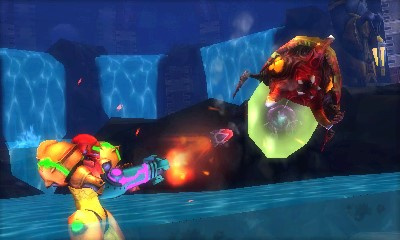 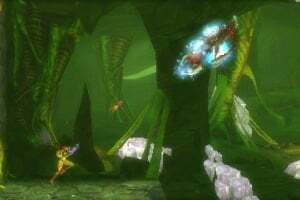 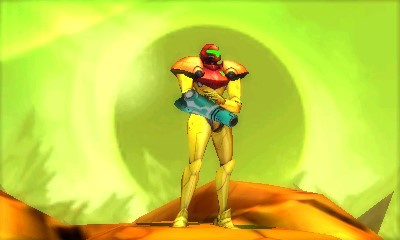 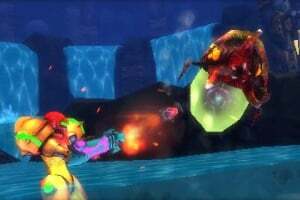 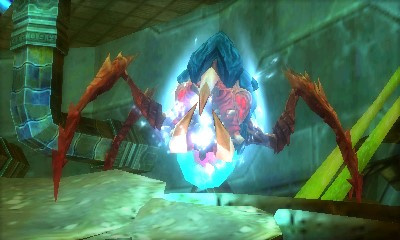 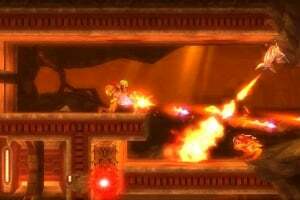 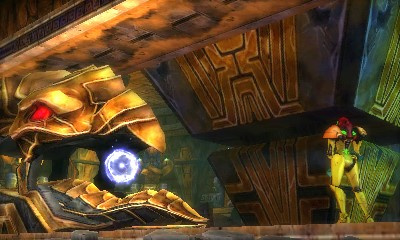 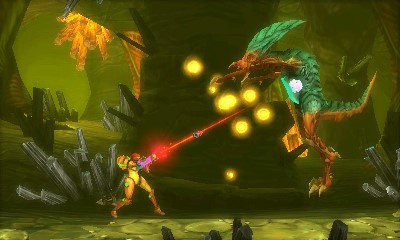 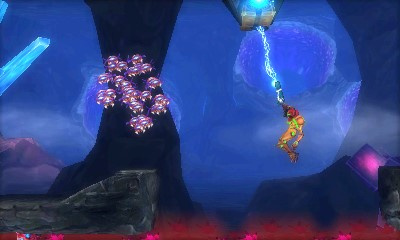 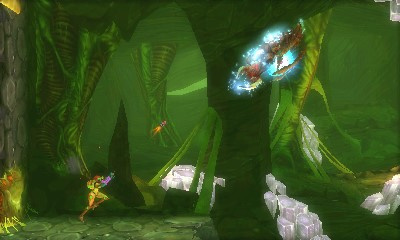 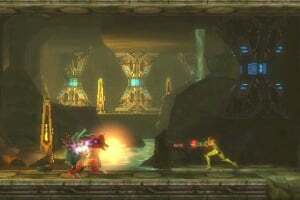 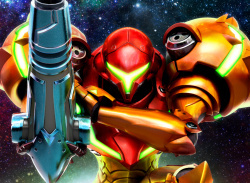 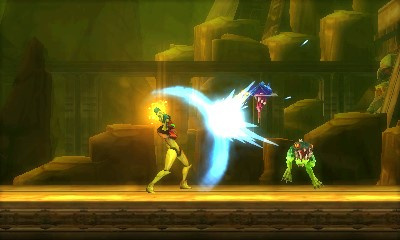 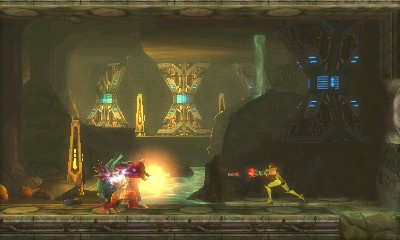 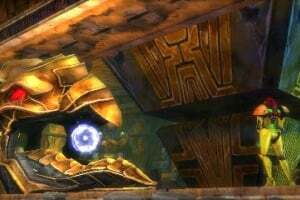 I wanna know if this Metroid is going to be availabe for the Old 3ds and 2ds systems. 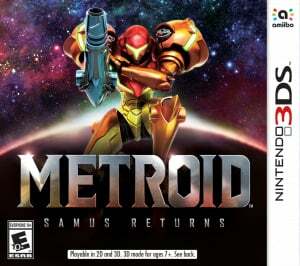 I love the franchise so much and I bought the 2ds 2 years ago hopping for a Metroid game on the Go. It would be nice if it can be played on the new 3ds and the old 3ds!